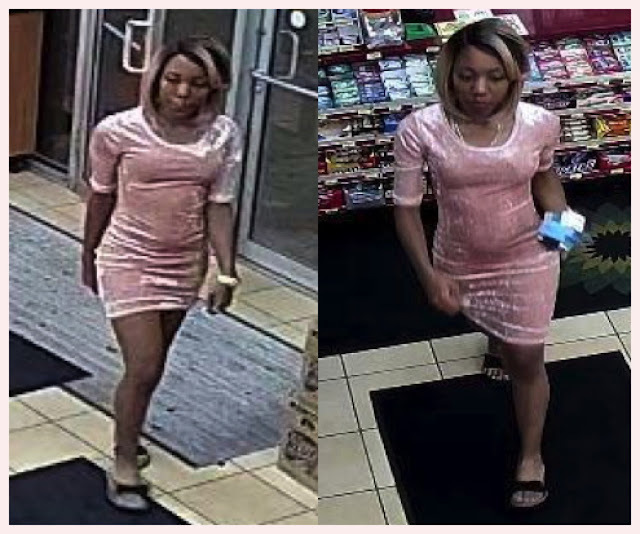 Police are asking for the public’s help in identifying a woman who may be connected to a robbery crew that is posing as a ride-hailing service car in River North. Police on Sunday night were not ready to connect the latest case to a community alert issued earlier in the weekend that warned about two women who had robbed three people in River North by posing as ride-hailing drivers. Between 3:30 a.m. and 4 a.m. on July 27, a man left the Redhead Piano Bar at 16 West Ontario and stepped into an SUV that he thought he had ordered via a ride-hail app. Two men and two women inside the vehicle robbed the man by force of his wallet and a gold chain. Detectives late on Sunday released these images of a woman who used the victim’s debit card to make withdrawals at a Chase ATM in south suburban Crestwood. She also used the man’s credit card to make purchases at a Walmart in the suburb, police said. 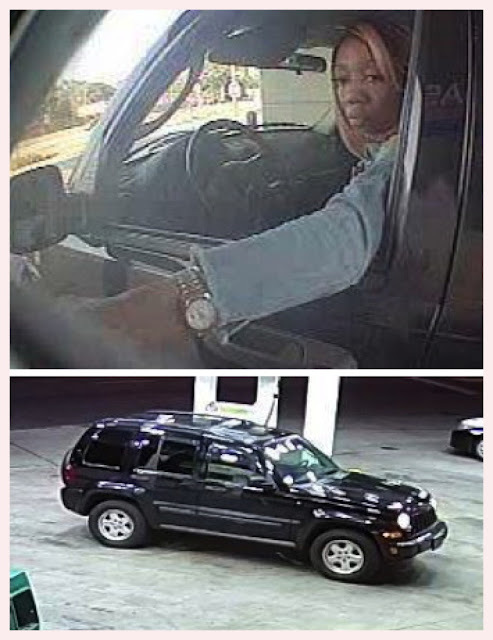 Also released by police was an image of the suspects’ vehicle, a dark blue or black 2003- to 2006 Jeep Liberty with an Illinois temporary license tag that begins with 225U. In the earlier warning, police listed three recent cases in which people had been robbed by force or at gunpoint by two women after getting into cars that they thought were their ride-hail pickup. Two of the robbery victims were picked up on the Hubbard Street bar district between State and Dearborn, police said. One was on June 30th, and the other was last Sunday. The third victim was picked up in the 600 block of North Franklin on July 22nd. All of the incidents took place during the early morning hours, according to the alert. The robbers in the alert were described as two African-American women in their 20’s who stand 5’7” to 5’10” tall and weigh 120- to 150 pounds. Ride-hail service users should always confirm that the license plate listed on their app matches the license plate of the vehicle that they get into. Anyone with information about the latest series of robberies can contact Area Central detectives at (312) 747-8380.